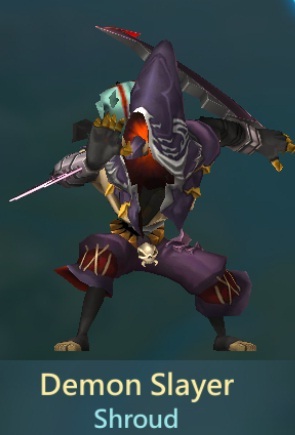 In my opinion the best hero you should max out first is trickster. 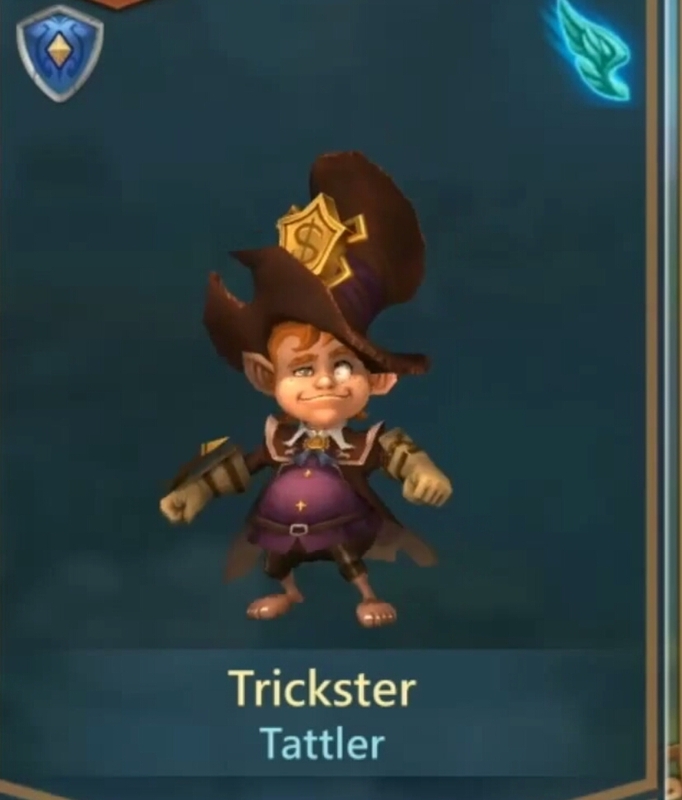 The main reason why trickster is no 1 on my list is because he is the only f2p hero that will give you 25% research boost. That's not just he also very effective in monster hunt col and in hero trials. Rose knight gives 20% Army attack. Not only she provides army attack but she does also provide 50% calvary hp. She is a monster in coliseum with almost every team in the top 100, that's because of her ability called Justice call. 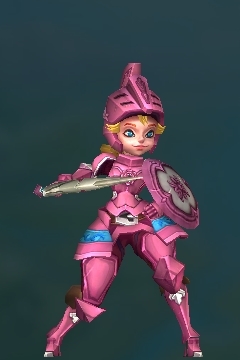 She will put up a shield on your coliseum team for 8 seconds and absorb up to 6000 damage not only that her ultimate causes a lot of damage and has a potential to stun also she heals one hero with the lowest hp. Now most of you might not agree with this bec he doesnt give any research boost or construction but demon slayer is a pretty handy hero in all aspects of the game. he offers infantry 30% infantry attack and 50% infantry hp.His most common use in monster hunting and coliseum. 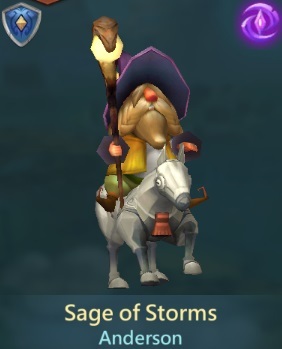 Again Sage of storms gives you 20% construction speed which is very helpful for f2p players, combined with scarlet that's 40% construction boost and that is a lot,these hero do not need to be on your wall they don't need to be your leader for the boost either they give that boost all the time. He is also essential for some monster hunting. If you guys agree with my list let me know if you don't agree let know then too. What is your top 5 f2p hero list.